Today we are featuring each of the Woman Who…StartUp Finalists. 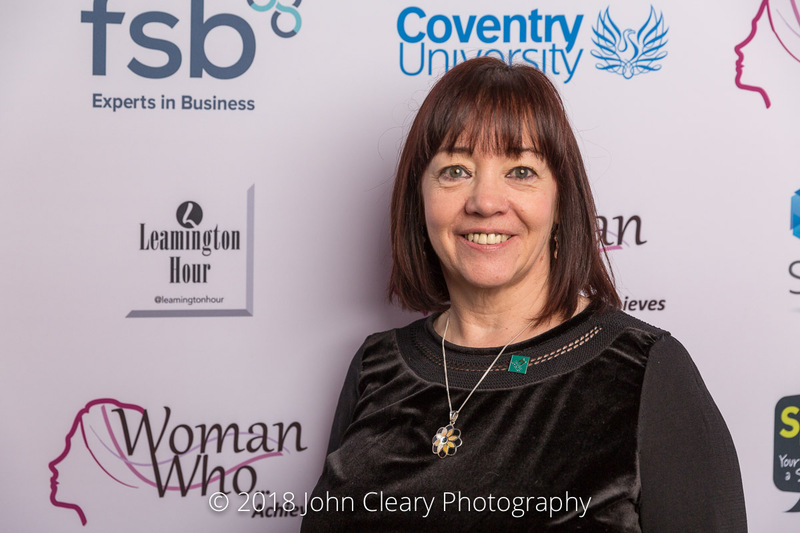 Introducing Carole Donnelly of Coventry Priory CIC, Finalist in the Woman Who…StartUp Category, sponsored by Windows Plus. Join Carole and our other Finalists at the Awards Lunch which takes place on Friday 27th April at Coombe Abbey Hotel. It’s an afternoon of inspiration and celebration. Take a look at last year’s gallery.